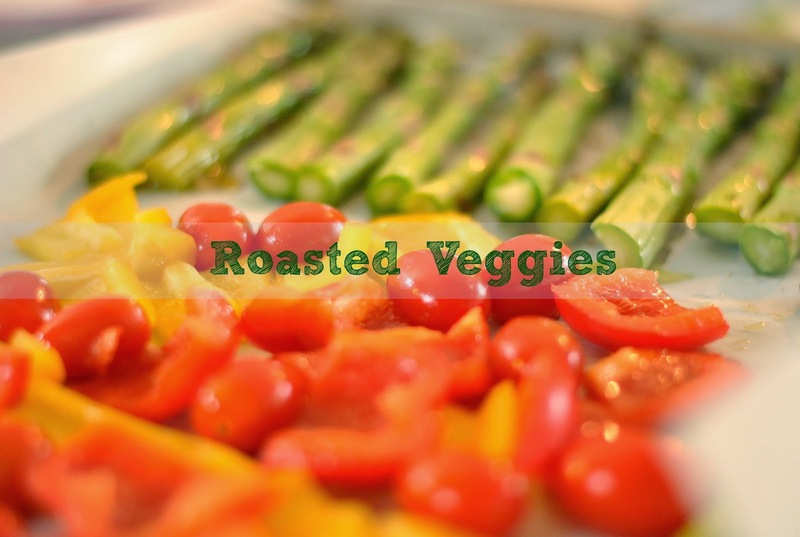 Roasting vegetables is one of my favorite ways to prepare veggies. Roasted vegetables are easy to prepare. 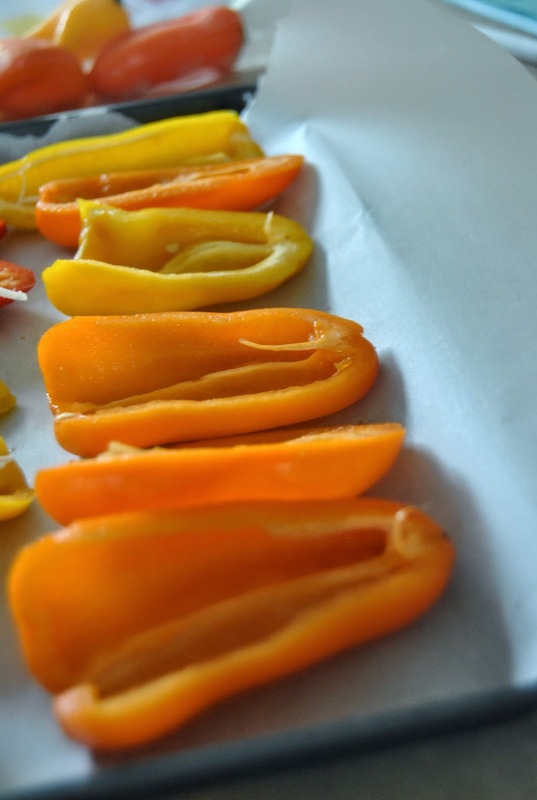 I simple wash, cut and drizzle them with olive oil in a bowl before laying them out on parchment paper. Here I did Asparagus, peppers and cherry tomatoes. To get great tasting asparagus I used this technique. I roasted at 400 for about 15-20 minutes. 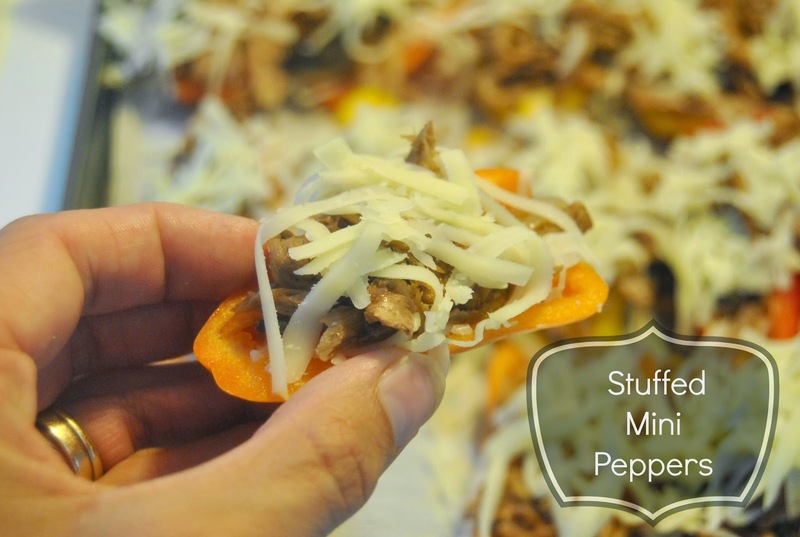 These are a great side dish with any BBQ'd meat. 50 Days of Summer Fun!!! 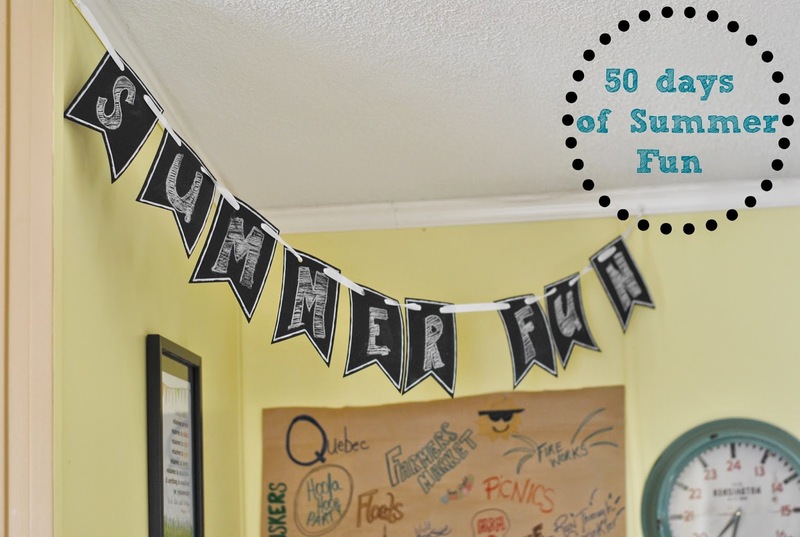 This year we made a summer fun bunting banner which adds a new flare in our kitchen. I purchased this bunting at Target in the party section for $4.99. You get two of them in the package. They are chalk boards so you can decorate them, erase and start all over again. I have used it now for 4 different functions and it still looks great. 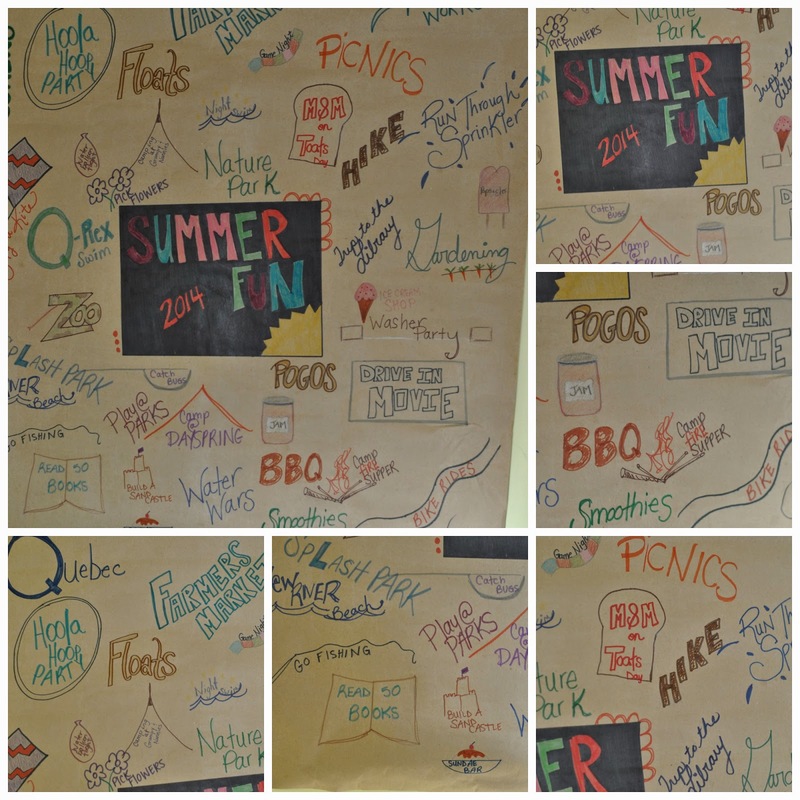 When creating a list I find that looking through my summer fun board on Pinterest is helpful for finding some things to add to your list. The kids really enjoy this part and are not shy to tell me which ones they want to do. The other thing I do is we know some of our summer plans ahead of time and put these on the list. This year we will take a family vacation to Quebec so that made the list. Also every summer we celebrate M&M on toast day so that is a given on our list as well. If your family has a vacation spot or if the kids will be going to VBS I always add them. Other fun and inexpensive things we usually do in the summer is have a movie night, eat corn dogs (this year I am buying pogos), make pop floats, water fun, beach, swimming and a camping trip to the grandparents cottage! 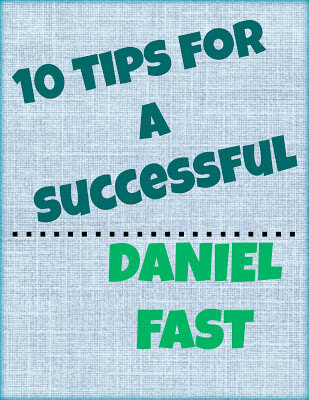 Your list doesn't have to be crazy and filled with things for every day of the summer. Its just a fun thing that adds excitement to the kids summer. Most of the things on our list are things we do as a family it just seems to be more exciting when the kids can see things that we will be doing and of course checking them off as we do them :) Oh an don't forget to add a few new summer recipes to your list as well. The kids love making smoothies, popsicles and ice cream sandwiches.